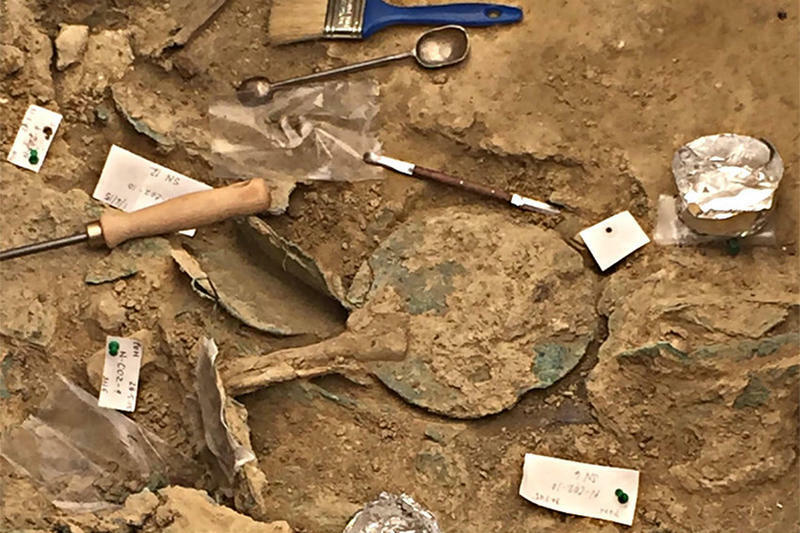 While digging in Pylos, an ancient city in southwest Greece, a team of archaeologists led by Jack Davis and Sharon Stocker found the tomb of a wealthy warrior that’s remained untouched for more than 3,500 years! 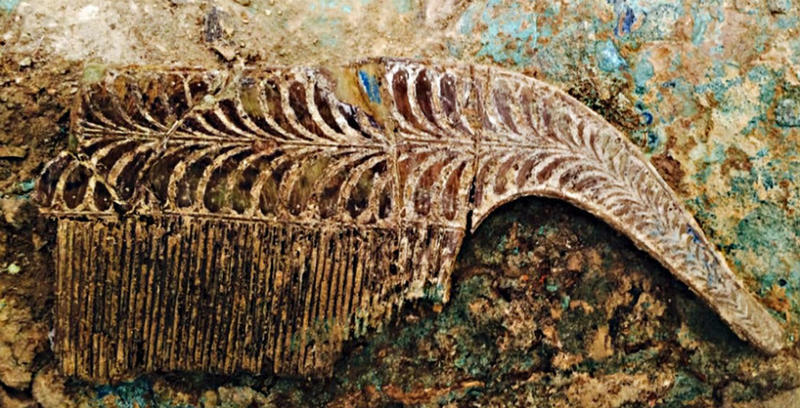 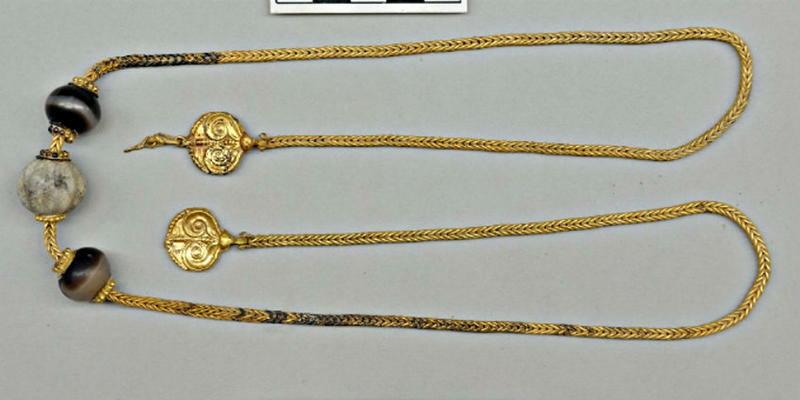 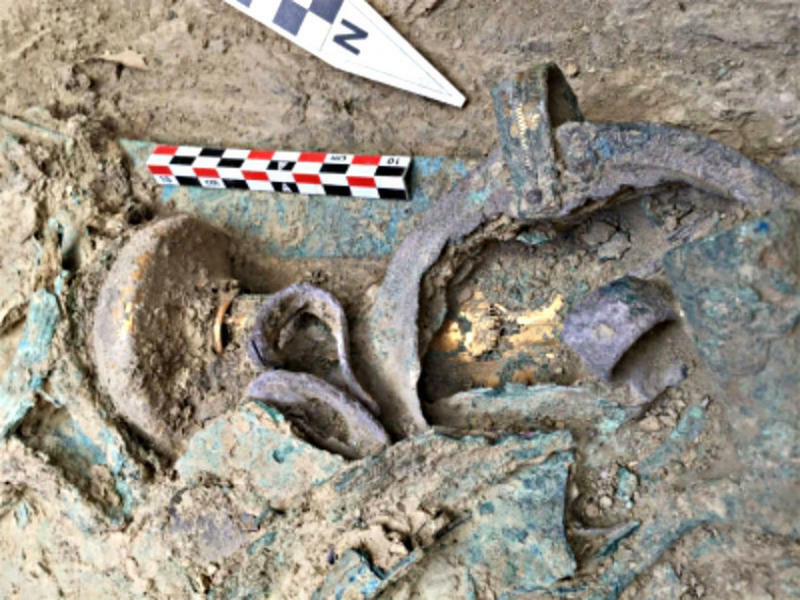 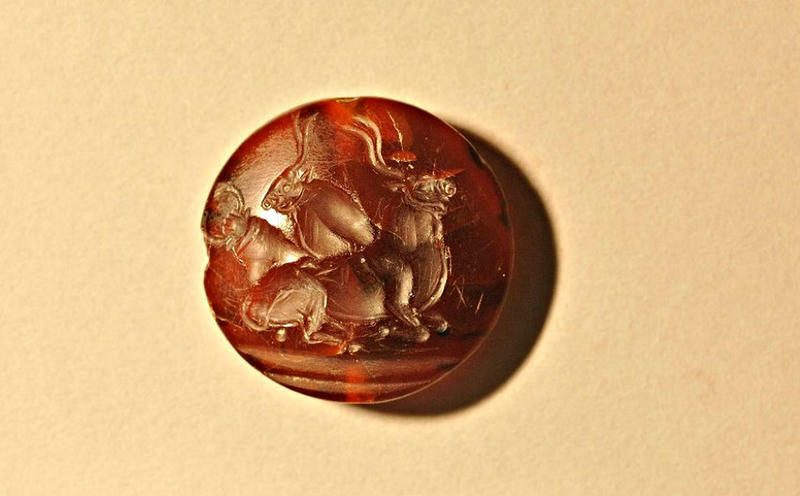 More than 1,400 objects — many of which are gold, silver, bronze or ivory — found buried in the tomb could shed light on how the Minoan culture lead to the Mycenaean civilization. 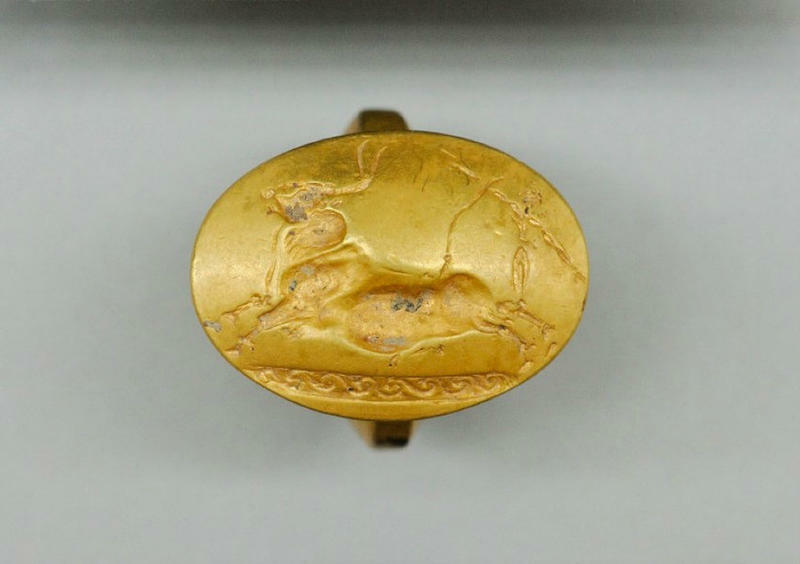 The Minoan culture of the island of Crete is considered to be the “the first link in the European chain,” regarding the history of civilization.